Let’s Make a Connection Together Today! Keep up to date with my new broadcasting, mediumship events, readings, FREE training and inspiration from my Spirit Guide and main man ‘Takana’. Along with connecting to your loved ones to bring evidence of life after life, my private psychic & mediumship readings can also offer clarity and guidance where needed..
My mediumship training courses have been carefully designed to offer a personalised programme for mediumship and psychic development. 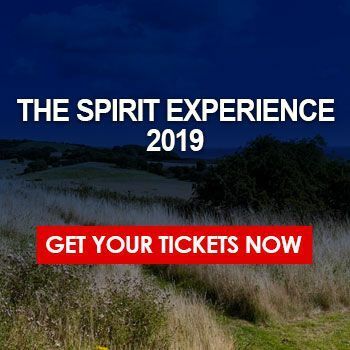 Develop Your Intuition and Strengthen Your Connection with Spirit..
Workshops, Demonstrations of Spirit Communication at events and venues both in the UK and Internationally. Sign-up & subscribe to my email list to receive updates on my availability, readings, FREE training, details about my workshops along with some spiritual tips and advice as my journey expands and takes us on new paths. Sign-up & subscribe to my email list to receive updates on Mediumship Development training me, FREE training lessons, workshops along with some spiritual tips and advice as my journey expands and takes us on new paths.